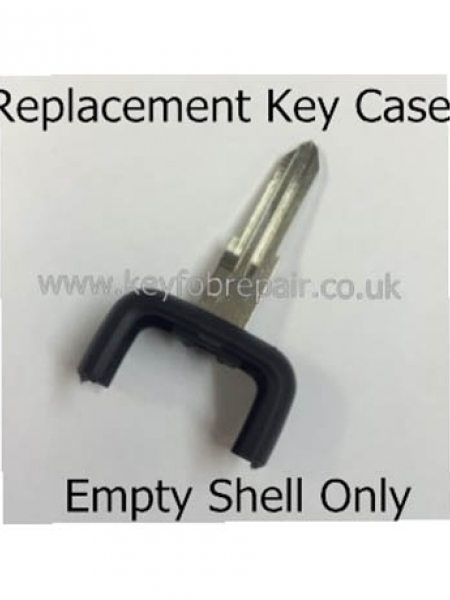 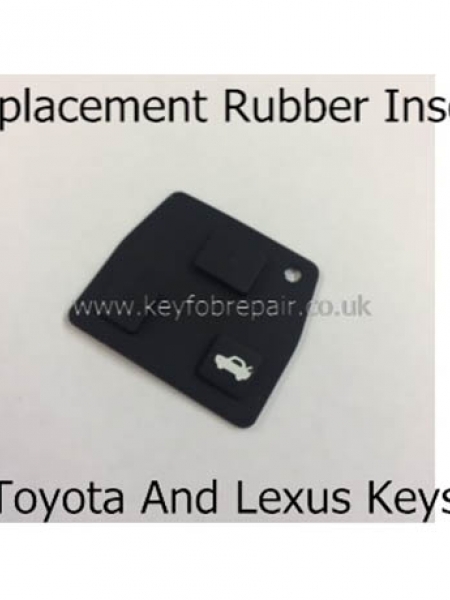 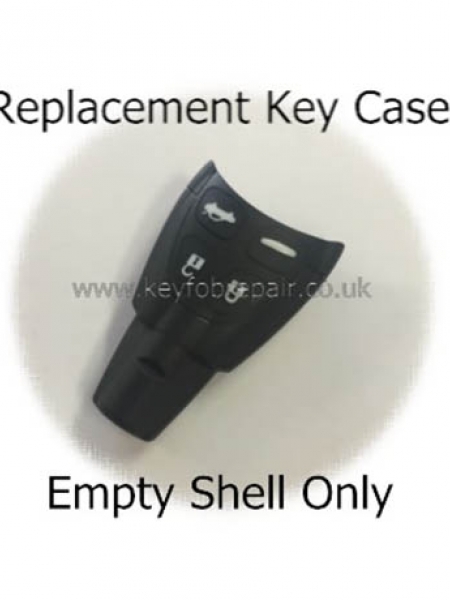 This service is for us to supply and programme the 3 button type of key advertised in the picture. 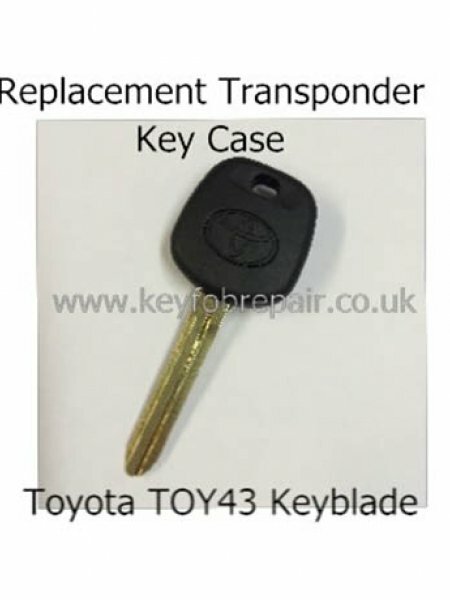 Service is for you to bring the car to our store. 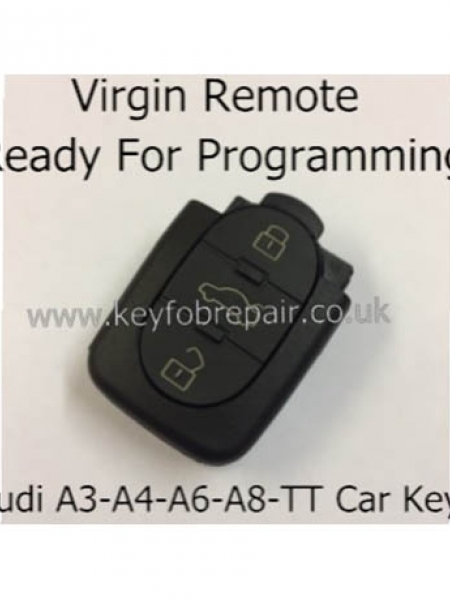 Programming takes around 5 minutes. 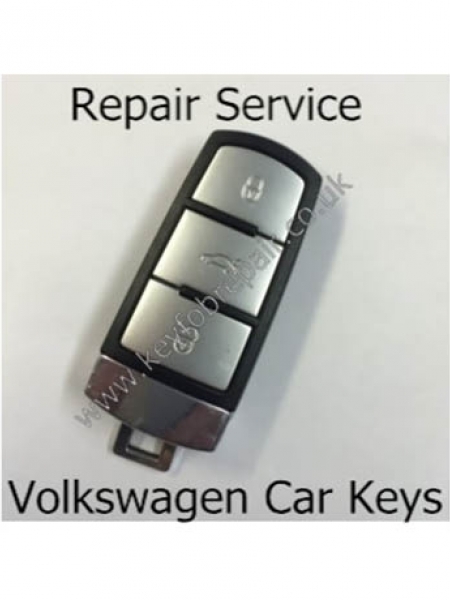 These keys are the non hands free type. 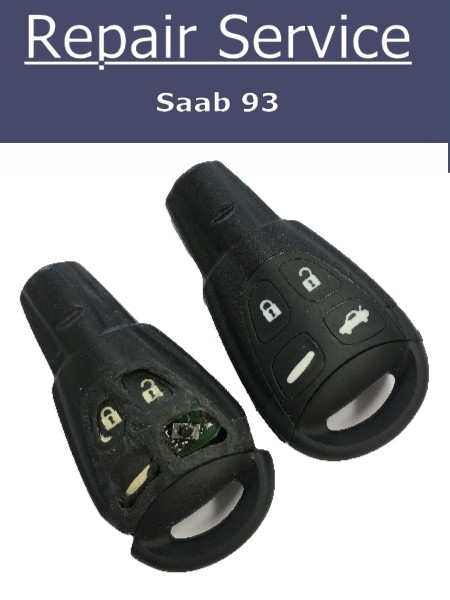 They can be programmed to both the hands free and non hands free type vehicles. 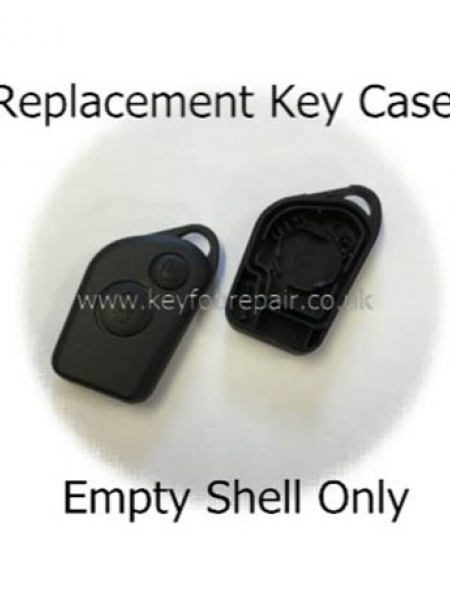 Please note these keys are aftermarket. 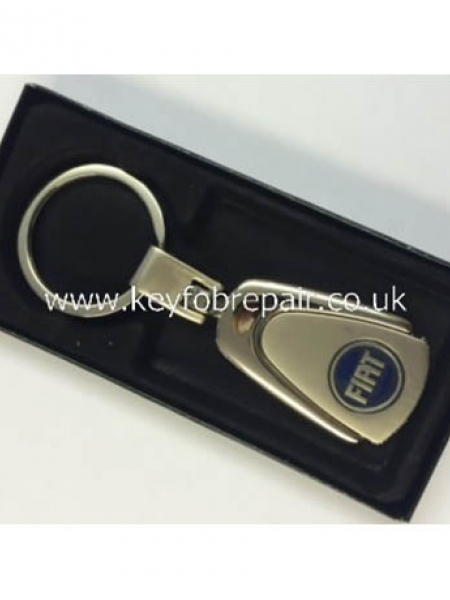 We have been supplyng and programming them for many years and can guarantee their quality. 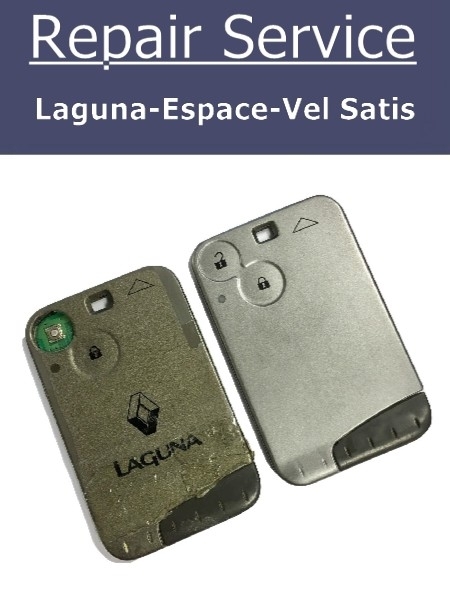 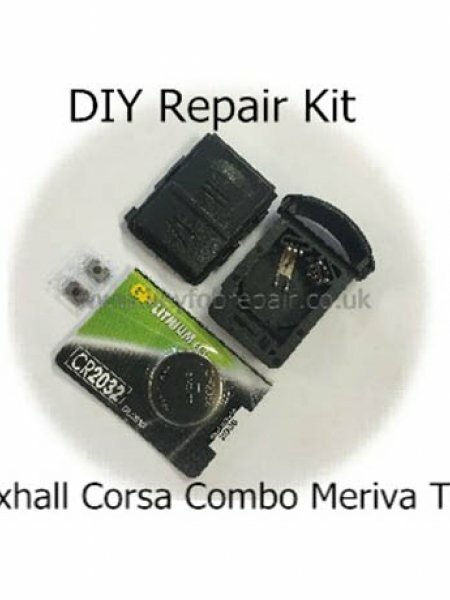 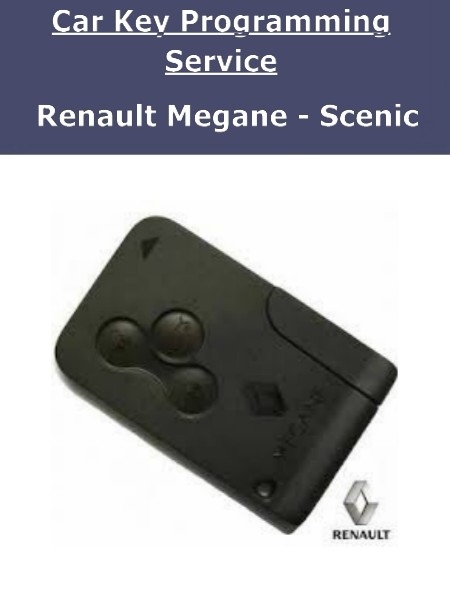 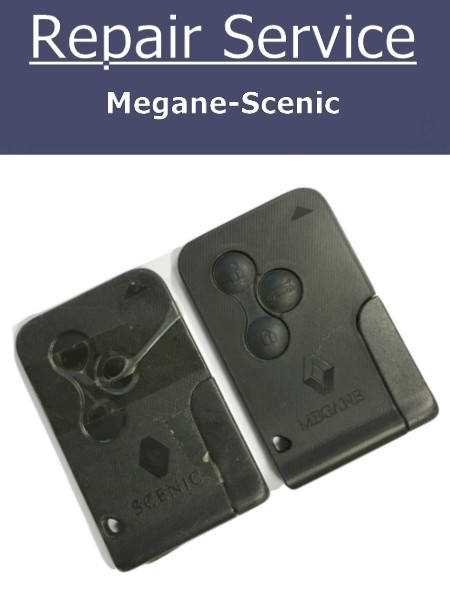 Be the first to review " Key Programming Service - Renault Megane Scenic Car Keys "